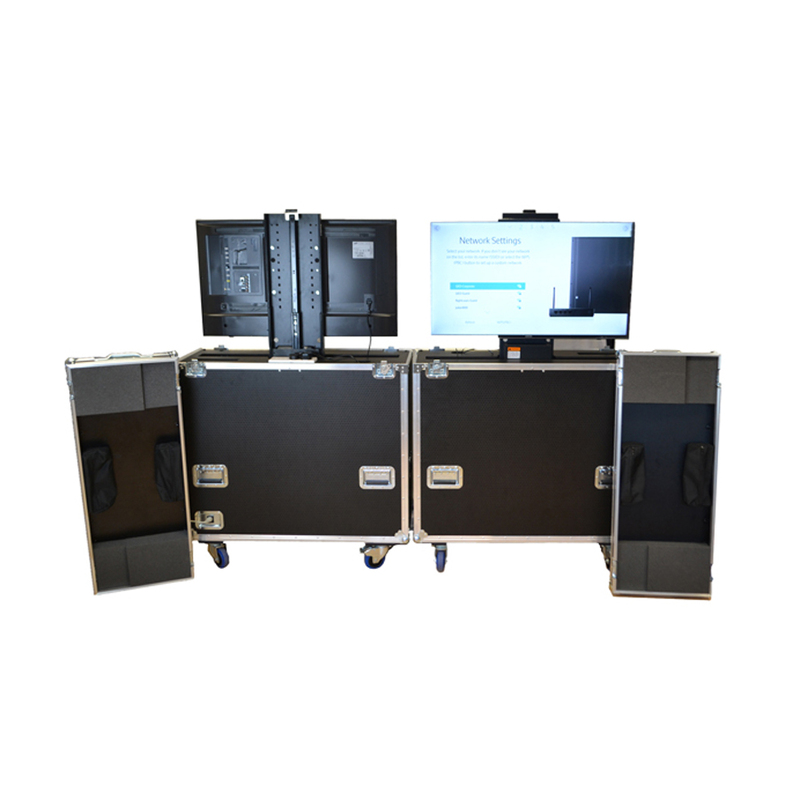 Case for 40" Samsung UE40JU6400KXXU Ultra Smart Led Flight Case With Electric Lift. This case will gold and protect a Samsung 40" Monitor. It has inbuilt an electric lift for lifting the monitor on top of the case.